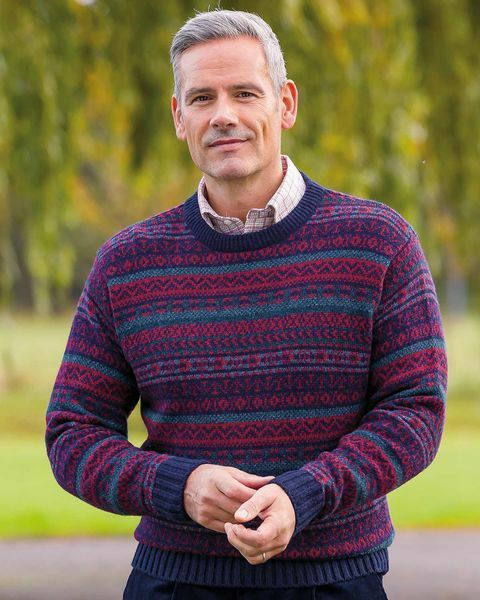 Full Fairisle Shetland Jumper. In Sizes S-XXL. Hand Wash Only.